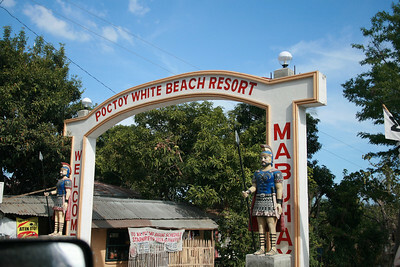 Poctoy White Beach Resort is a government-run resort in the island of Marinduque. It is in Torrijos, 31 kilometers from the town of Buenavista. That's about 1.5 hours away from Buenavista then. 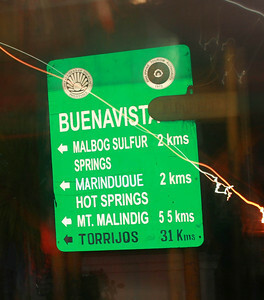 You will pass the road that turns towards Malbog Sulfur Springs and Marinduque Hotsprings Resort on the way to Torrijos. You will also have a great view of Mt. Malindig. 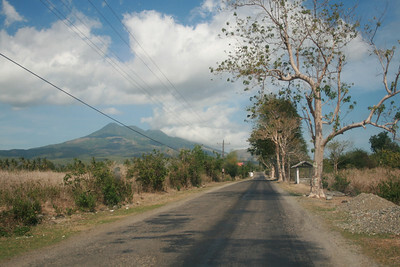 The road going to Poctoy White Beach Resort is at least properly paved so the journey is a breeze. 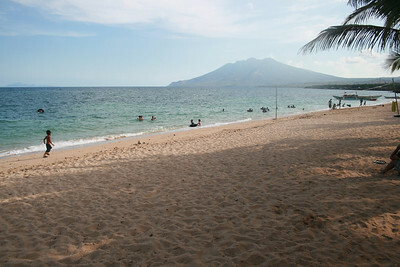 Ther road will only become a dirt road when you're already going towards the beach resort proper. The sand there is part white sand and part crushed corals. 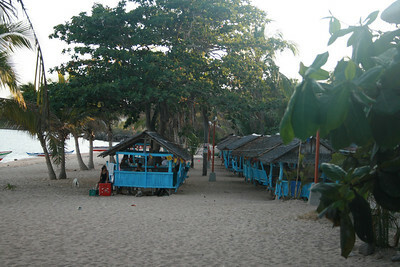 The place is clean and the huts can be rented for P150. 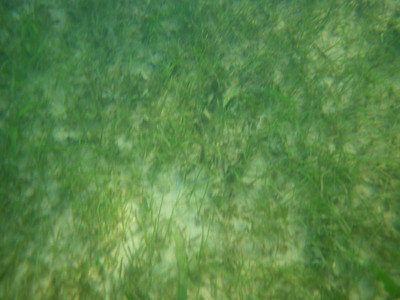 Torrijos waters is clean but there's sea grass in its waters, which may bother other swimmers. Don't be surprised to see Bellaroca guests swimming here with you as there's really no beach at Elephant island.